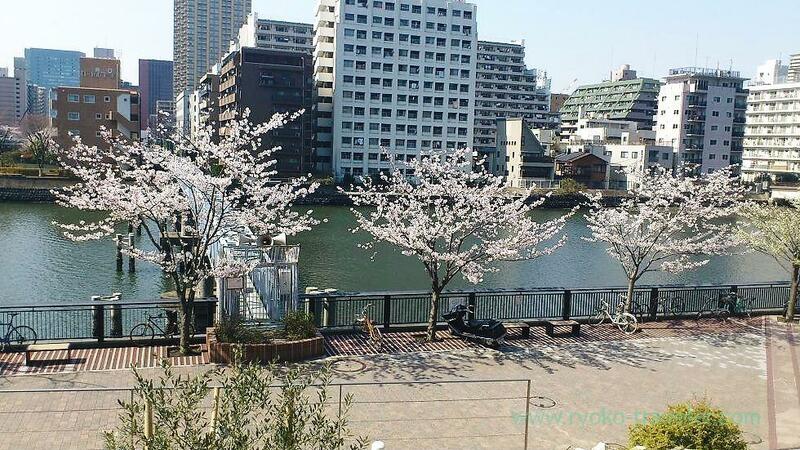 Kachidoki : Cherry blossoms in Harumi in bloom ! 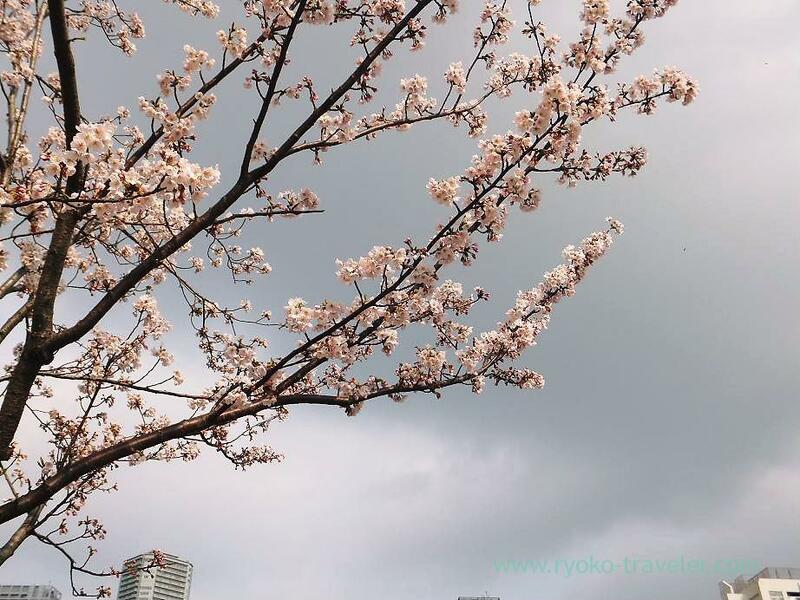 Cherry blossoms are going to be in full bloom in a few days ! Many cherry blossoms are along the street in Harumi Toriton. These trees are not in bloom same time according to the amount of light. This is a tree it’ll be in full bloom in a few days. 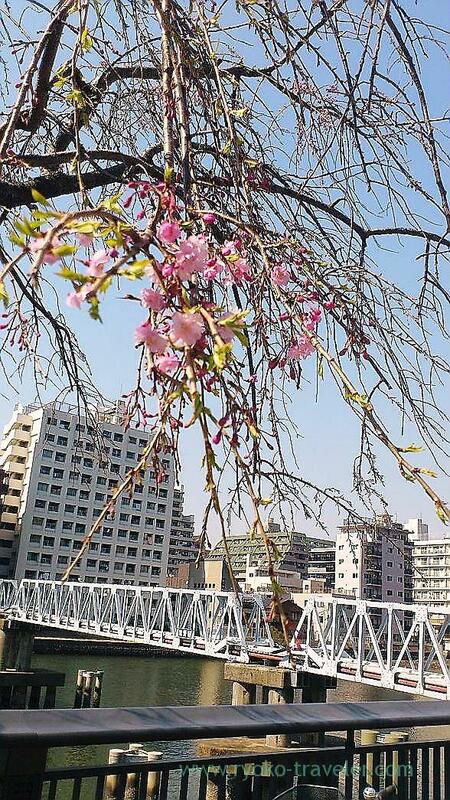 There are cherry trees in full bloom, also after blossom. It’ll take a little more time to be in full bloom. No, more time’ll be taken. Cherry blossoms two days ago was here.